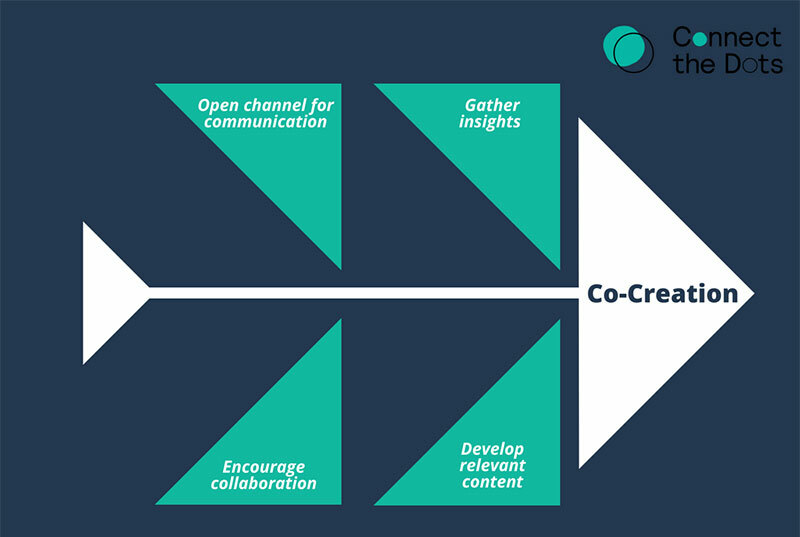 The value of Co-creation at Connect the Dots and it’s benefits of understanding your audience and keeping engagement at your event. You’ve created what you think is the perfect event. Your venue is ideal. You’ve snagged a prime speaker. The food will be memorable. Everything will be immaculate for your attendees…but how do you know the content will be what they really want? And equally importantly, how can you guarantee your event will produce the outcomes that you want? Co-creation is the way to capture the right data to figure it out. It enables you to communicate with your attendees before the day of the event and have an understanding of what they want to get from you. If you open up a channel for collaboration, you can prepare accordingly. Consequently, you can know – rather than hope – that your guests will be engaged at your event, and most significantly, long afterward. At Connect the Dots, we’ve seen the difference between co-created events and just regular events. 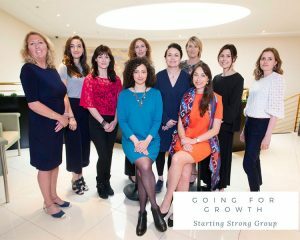 For our clients from Accenture to Community Finance Ireland, co-created events quadruple recruits, double sales, drive membership and improve reputations and more. Co-creation is a methodology of bringing diverse voices together to produce the best possible outcome for all involved. Above all, it places a focus on collaboration across all parties, driving engagement and buy-in. This is a strategy that has been used in various fields for years. However, Connect the Dots is now one of the first to translate it to the shaping the content and format of events. At Connect the Dots, we have had our fingers on the pulse of the value of co-creation since our start in 2014. Therefore, we built this important aspect into all of the steps of our proprietary process. Due to high demand for our methodology, we are now automating it. Soon, through our proprietary software, you’ll be able to easily put your guests first too. How Does Co-Creation Improve an Event? How Can You Incorporate Co-Creation into Your Upcoming Event? Don’t know where to start to take the first steps into events built via co-creation? We can help. If you are trying to increase attendee numbers, generate engagement, or just take the quality of your event to the next step, get in touch. Send us an email at hello@connectthedots.ie. We’d be happy to chat. 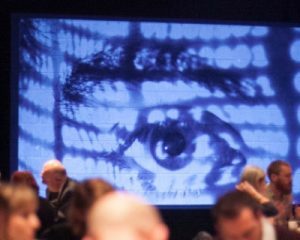 Connect the Dots eliminates the guesswork in event design by harnessing the power of data. Our unique process provides event organisers with actionable insights and event designs, ensuring the most relevant content and best-fit format to engage and convert your target audience.